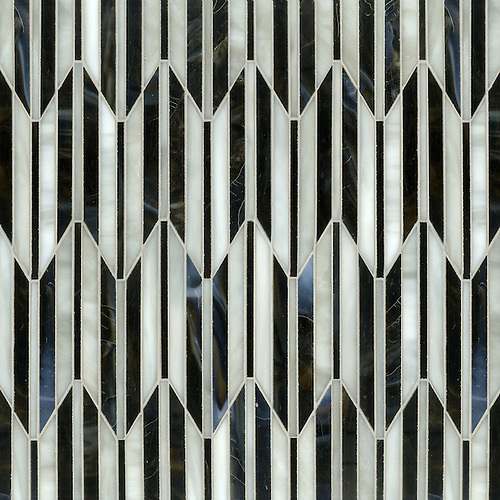 Architectural Digest Germany magazine features our Fletcher mosaic in the AD Choice style digest. 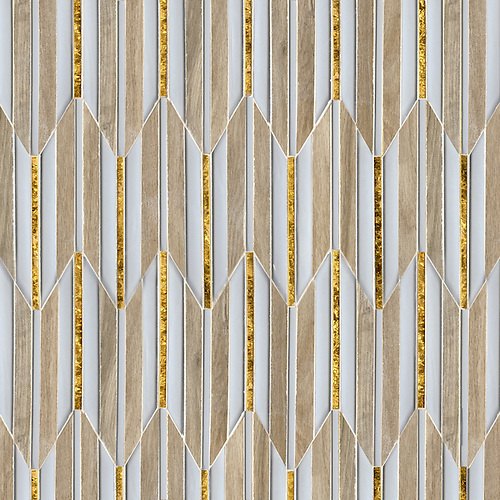 Fletcher, a mosaic from our Altimetry Collection by Sara Baldwin Design, can be made from jewel glass or stone. Check out the feature below!